The ChiQane is a unique motorcycle that proves that comfort and safety are united in a machine. In the ChiQane the steering, springs and brakes are completely disconnected from each other, so that the driving characteristics of this motorcycle are lifted to a higher level. 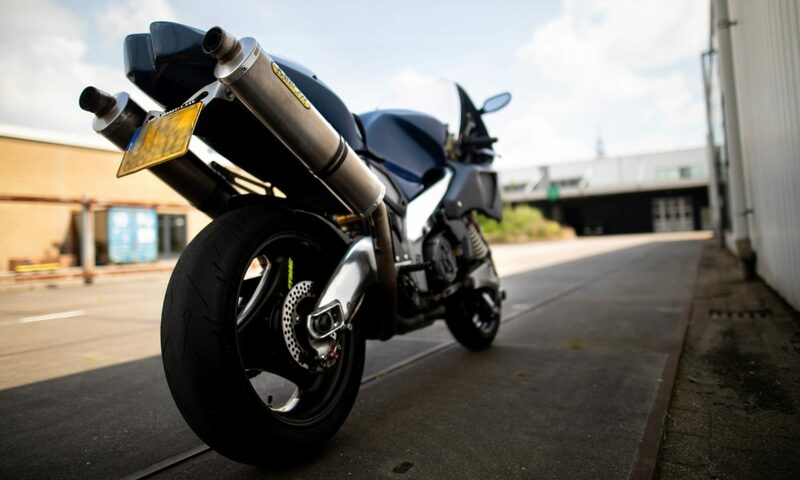 Extensive test work of this motorcycle on both the road and the track has shown that ChiQane is ready for the Future. Telescopic forks might still be a motorcycle suspension norm, but how far away is a next generation replacement? If you take a look at the ChiQane III, could be that it’s just around the corner…. The ChiQane has been developed by Mr. Roel van der Heide. The televork is still the standard for the motorcycle’s steering and suspension system, but is it possible for a revolutionary change to come? A look at the last prototype of ChiQane: The ChiQane is enough to realize that an alternative has come very close now. ChiQane has developed a motorcycle that proves that comfort and safety can be combined in a machine with an alternative system. In the ChiQane, steering, springs and brakes are completely disconnected from each other, creating a bizarre mix of directional stability and maneuverability and lifting the driving characteristics of this unique motorcycle to a higher level. 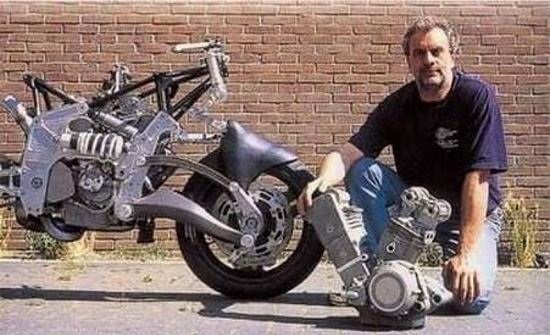 “About fifteen years ago I started to wonder why a motorcycle should dive into the suspension. And over the years I have become convinced that with motorcycles the functions of the brakes, the steering and the suspension have to be separated more “. 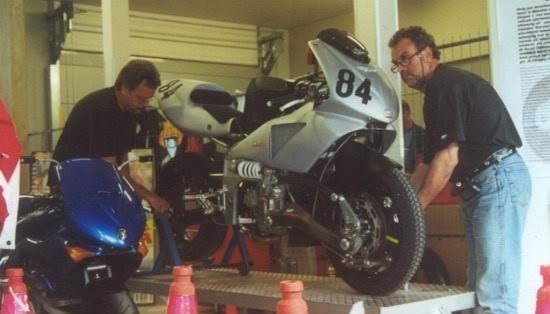 This is Roel van der Heide, engineer, constructor and technical brain behind the ChiQane motorcycles from his workshop in IJmuiden.